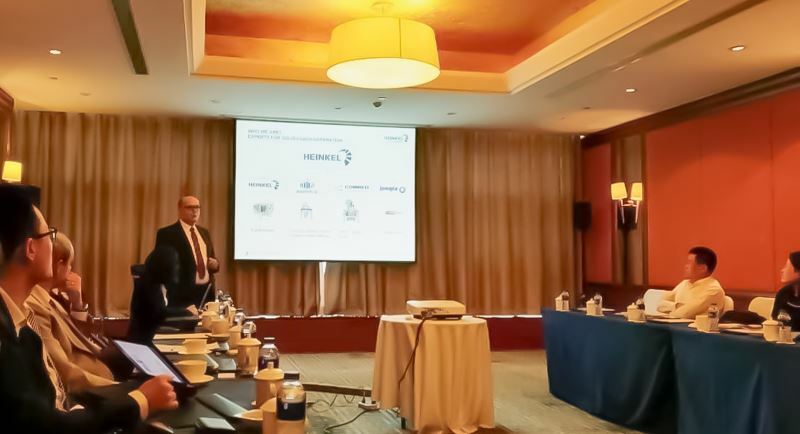 To further promote the HEINKEL Group´s successful business in China, we held a two-day meeting for our Chinese sales partners. To cover this big market the group also cooperates successfully with local partners. Additionally the establishment of a new assembly workshop was announced which will further expand business in Asia. Around 30 participants met beginning of November 2016 at the HEINKEL office in Wuxi nearby Shanghai to exchange information and ideas between the HEINKEL team and sales agents. During the meeting the HEINKEL experts in the field of management, product management, sales and after-sales updated the sales partners. Important information about global markets and products as well as the planning of sales and marketing for 2017 were on the agenda. Additionally the after-sales team leader presented the pre- and after-sales activities and some of the participants showed convincing customer cases which were paid much attention. 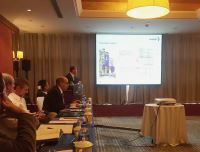 Last but not least there was big news: the HEINKEL Group announced the establishment of an assembly workshop located in Foshan, Guangdong. This information met enthusiastic response because this will positively influence the business in China. Overall, this seminar contributed to further enhance good cooperation in order to attain mutual success.